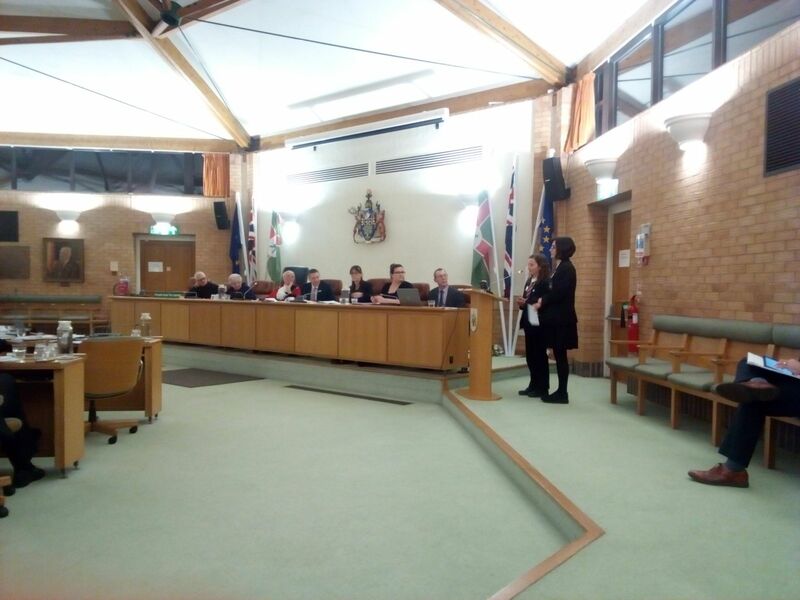 In 2018, Kids Against Plastic presented their vision of a Plastic Clever Council to a full council meeting at the Gedling Civic Centre. It was well received and got cross party agreement. 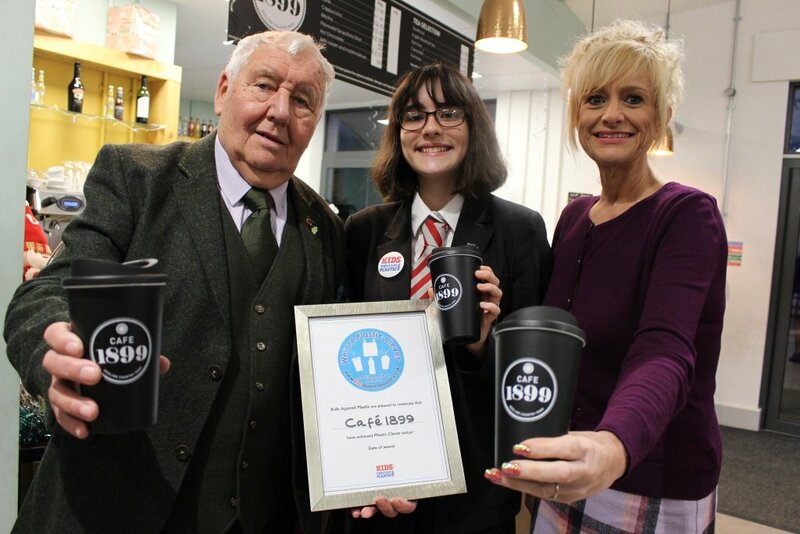 Since then, Gedling Borough Council have been working very hard to bring about the necessary changes to reduce their use of single-use plastic. This involves removing single-use plastic from all of its buildings and venues and encouraging employees to become Plastic Clever. Gedling Council are leading the way and establishing ‘good practice’ in-house as well as encouraging changes to be made in the wide community. 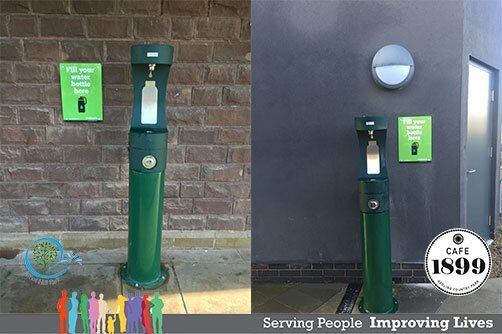 Again, leading by example, the Council has worked with Kids Against Plastic to make their cafe in Gedling Country Park achieve Plastic Clever status and gone a step further by installing a water refill station. Well done Gedling Borough Council and MP Vernon Coaker for your continued commitment. Well look forward to working with you in 2019.